1. How to Apply ? There are only 5 Steps in ELIC Application System, which are easy to complete within a few minutes, and 2 more Steps after you get admitted by university to study in china. After you finished the registration, you can login your ELIC account to finish the online application procedures. Click "Online Application Form" in left hand, you need to fill the online form based on your passport or ID card information. All required information is on your passport or ID card. If you don't know how to fill, your parents can be helpful. Click "Download Forms" in left hand, you need to download these documents , ELIC Application Form, Curriculum Vitae, Sponsorship Letter, Letter of Guarantee, Physical Exam Form. 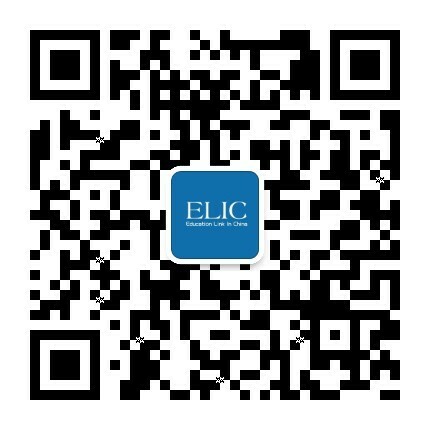 Please print and fill these forms very carefully, then send the scans of these documents to your ELIC Consultants, If you don't have one, send the scans to admission@elic.com.cn. Please keep your phone turned on, and check your email regularly. You will get the reply from ELIC Admission Office within 48 hours. And you will know if you can qualify the course you've applied or not. If you can qualify, then you can move to next step, if not, you can follow your ELIC admission officer, He or She will help you apply for another university. Normally, Admission Letter could be issued within 3-5 working days. and the Visa Letter could be issued within 7-15 working days. Please login your ELIC account regularly, and keep in touch with your ELIC Consultants. We will show you the scans before we post. After your Admission Letter and Visa Letter being issued, Click "Mail Address" , put your postal address carefully, . And also you will get DHL Tracking Number, which will be displayed in our account with shipments information. You will receive DHL documents within 5-7 days, and go to Chinese Embassy for Visa application..